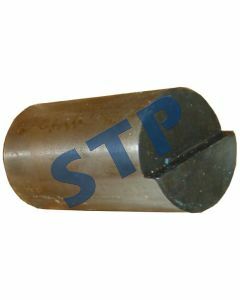 Shaft, Planetary Gear D0NN4048A You must be a registered to see price and/or purchase. 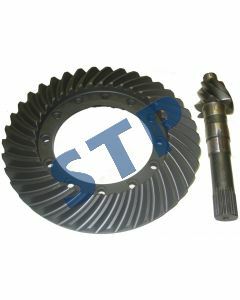 Ring Gear & Pinion, Set C5NN4209C You must be a registered to see price and/or purchase. 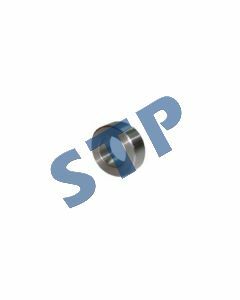 O-Ring, Axle Housing 379313S91 You must be a registered to see price and/or purchase. 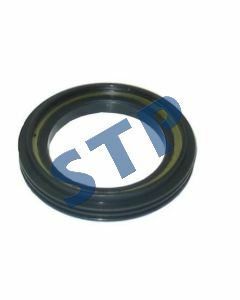 Seal, Rear Inner Axle C9NN4N109A You must be a registered to see price and/or purchase. Bearing, Rear Differential Pinion 191250M1 You must be a registered to see price and/or purchase. 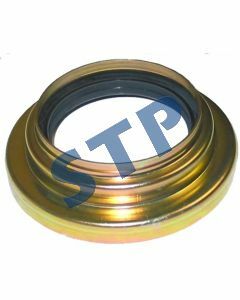 Outer Axle Seal C5NN4969E You must be a registered to see price and/or purchase. 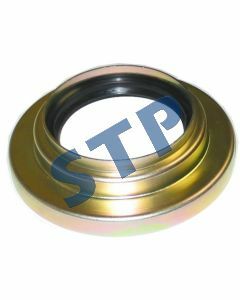 Outer Axle Seal, C5NN4969D, 8189097 You must be a registered to see price and/or purchase. 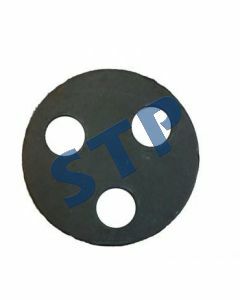 Collar, C7NN4374N You must be a registered to see price and/or purchase. 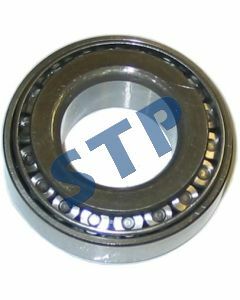 Spacer, Bearing C5NN4374AC, 81803492 You must be a registered to see price and/or purchase.